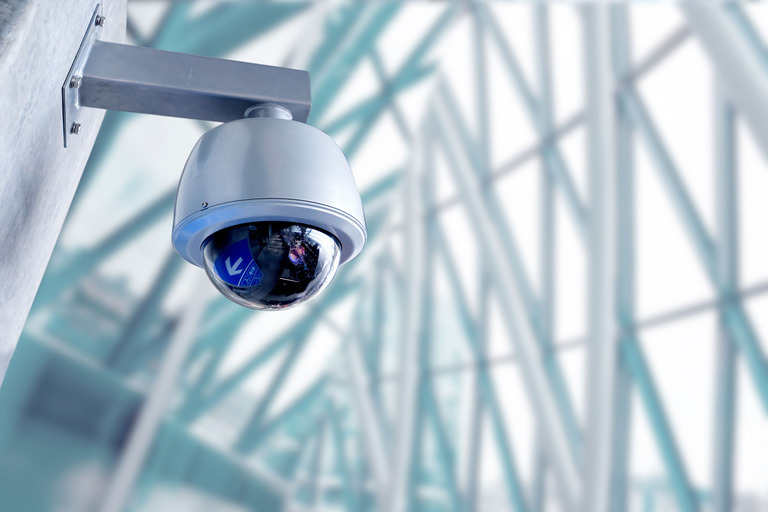 In the majority of commercial and industrial installations we are now using the IP cameras connected to an NVR. If you have a good network and want the best available quality of picture then a 4mp IP camera into an NVR is what we recommend. 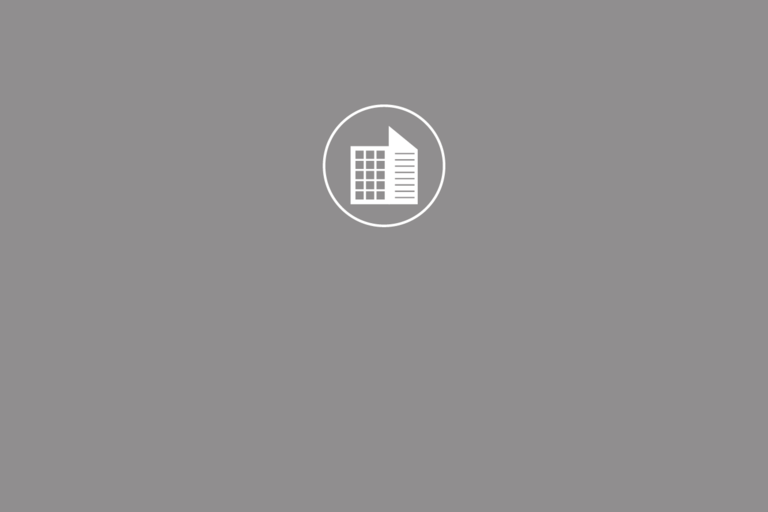 It can then be added to your internal network and viewed from any number of computers within the company.  It also links directly into the Internet and allows for remote viewing from anywhere in the world on all computers, mobile telephones and tablets, provided that you have Internet access. The installation of cameras in offices and factories is a lot different than for domestic purposes. There are many reasons, as well as the obvious, for having CCTV at work. 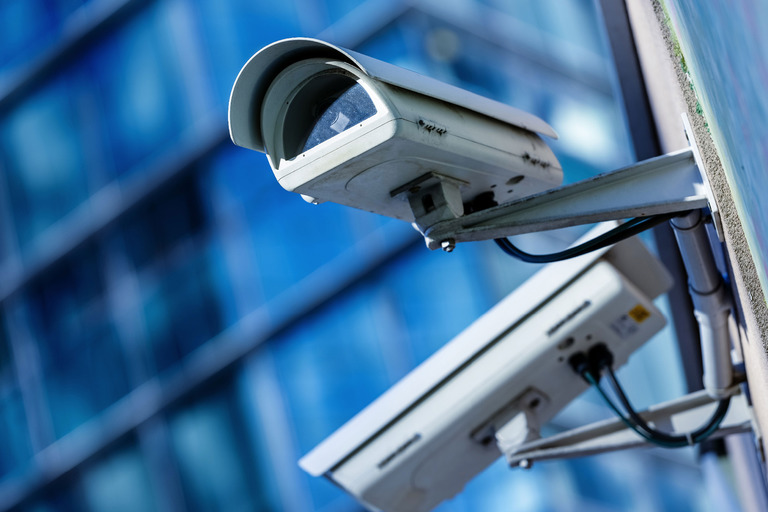 Many companies are using a CCTV system to ensure staff are working to the correct Health & Safety guidelines. Many other companies have large numbers of staff and need to be vigilant about what happens in car parking areas. Other companies, such as food preparation and medical facilities need to be certain that everything is being handled as it should be. 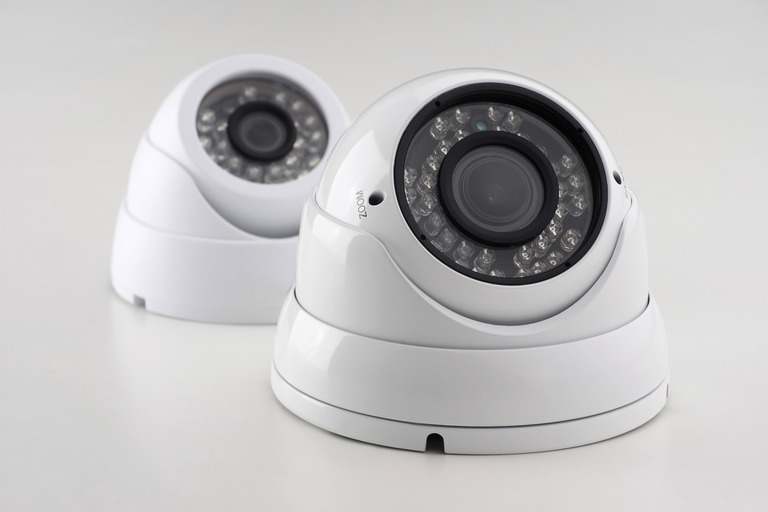 PTZ cameras are often used in commercial CCTV installations because larger areas need to be viewed by security staff. These come in many variations with different levels of zoom from 10x to 32x, and some can also pan for 360 degrees. In a large retail setting it may be necessary to have a bank of monitors with security staff present during opening hours watching for shoplifters. We are able to install a bespoke system that caters to your needs without it costing the earth, but providing you with peace of mind knowing that you are fully aware of what is happening, or what happened yesterday. "We got our money back on the system the following day. 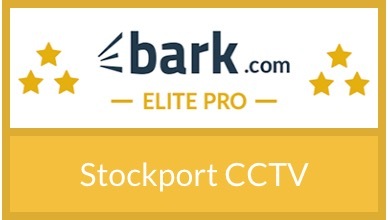 We had a 4 camera system installed by Stockport CCTV and the very next day a lorry reversed into the shutter doors. Without the cameras, we wouldn't have been able to prove who was at fault and get the delivery company to pay."